Joined on April 16th, 2013. How do you add an update? Doh! 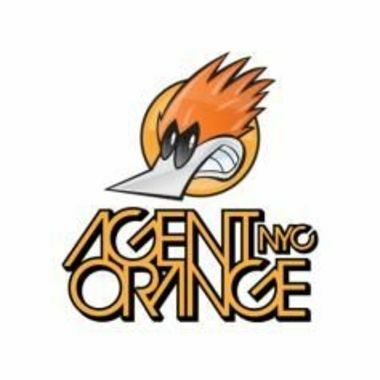 Hey, go check my remix: Agent Orange - Burning Fire Enjoy! Duuuuuuude.... this is right up my ally. I wanna make tracks like these..... Got a sweet tech-house bounce.